Happy Monday everyone! I hope you all had a great weekend! With what you may ask?? With the beautiful, colorful packaging and the catchy name, Drunk Elephant grabs your attention even before the product touches your face! A little info on how the name came about. Every product contains Marula Oil. In Africa, where the Marula fruit grows, it is myth that when the ripe Marula fruit falls off the tree, the elephants eat the fruit and as it begins to ferment in their bellies, they appear to become intoxicated. Lol! 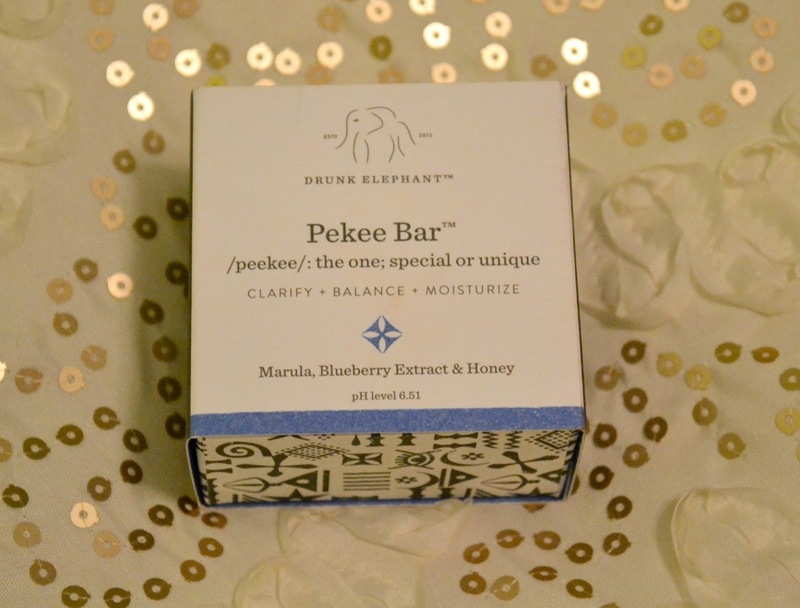 Founded and created by Tiffany Masterson, Drunk Elephant is a line of non-toxic, safe, and highly effective products. Like I said before, the common factor that each of these products have is Marula Oil. Loaded with Vitamin E and some of the highest levels of omega 6 & 9, this oil helps to hydrate the skin and absorbs quickly without leaving your face greasy, oily, or tacky. Laid out below is a little guide of how to use each product from morning to night and the order in which to use them. 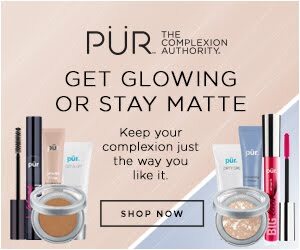 I will provide a link to every product as well and what's even better is that the full line is now available at Sephora! 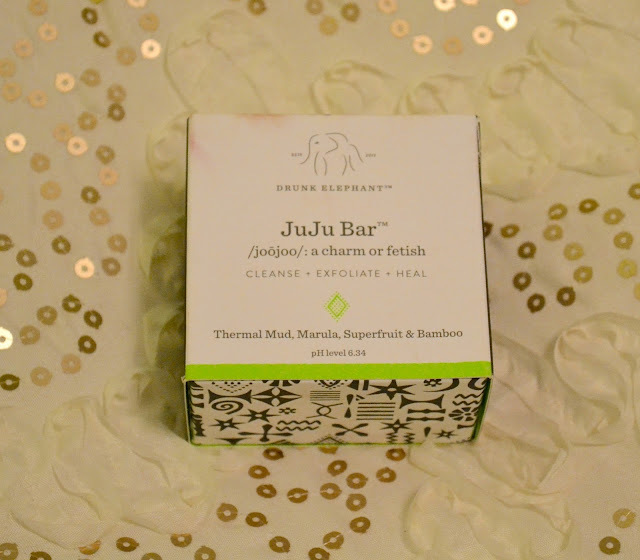 First thing in the morning I wash my face with the JuJu Bar. 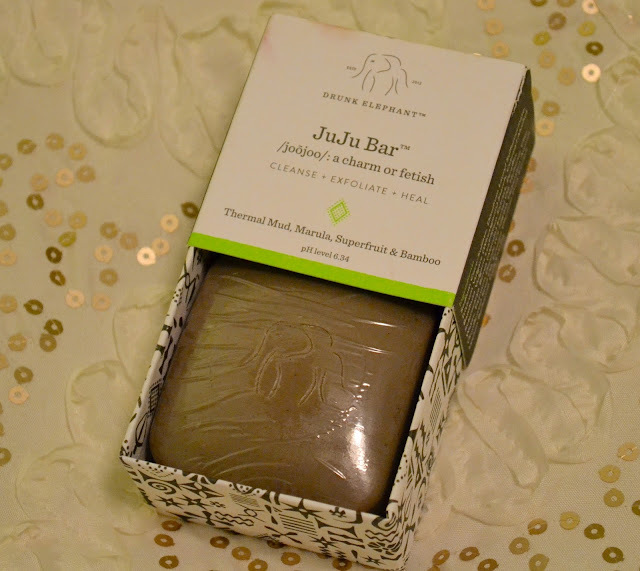 This gentle soap-free bar deeply cleanses and exfoliates the skin with the use of thermal mud and bamboo power which helps to rid the skin of excess oil and any skin clogging impurities. 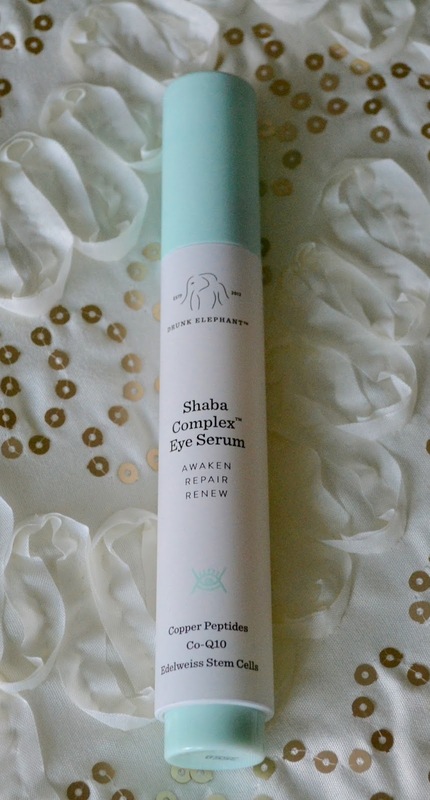 Before I put any products on my face, I always make sure I apply my Shaba Complex Eye Cream. This eye cream is truly amazing! This serum is formulated to rid any signs of under eye aging such as puffiness, fine lines and dark circles. 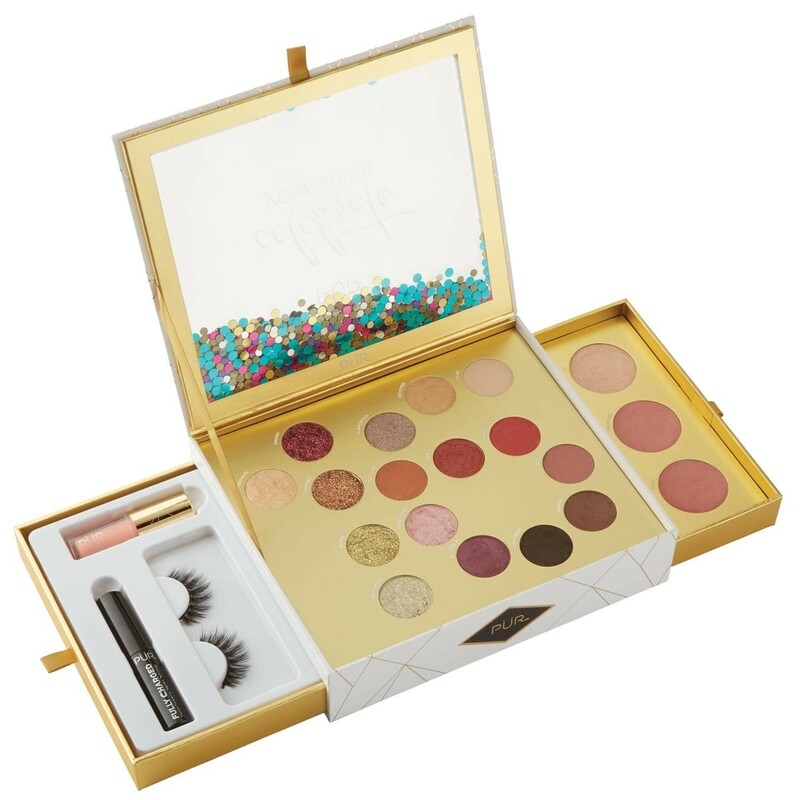 It has a truly unique tip applicator that pumps out just the right amount of product. This is the best type of container for an eye product in that it keeps the serum packed air tight keeping it safe from bacteria on your hands as well as exposure to the air which could decrease the products efficacy. 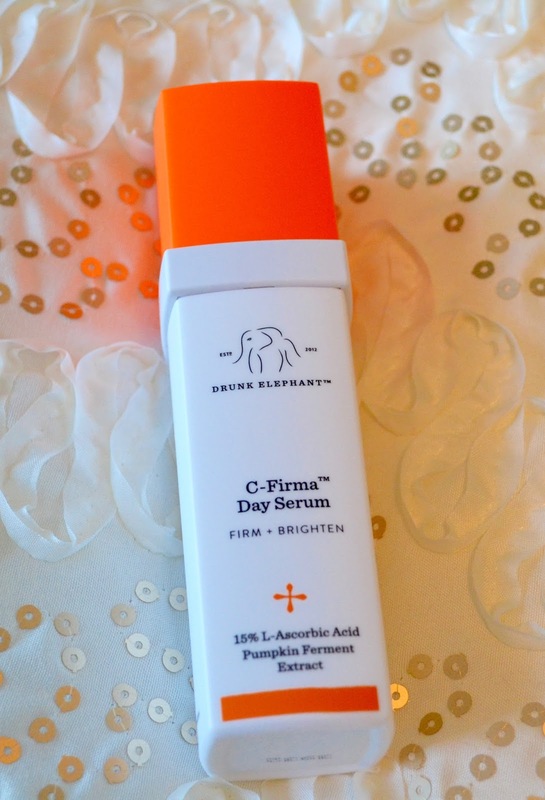 Next up is the C-Firma Day Serum. This serum is packed with antioxidants and fruit enzymes that transform into Vitamin D. It works to correct and prevent photoaging which is damage that is caused by the sun. The serum helps to even out skin tone and stimulate collagen regrowth. 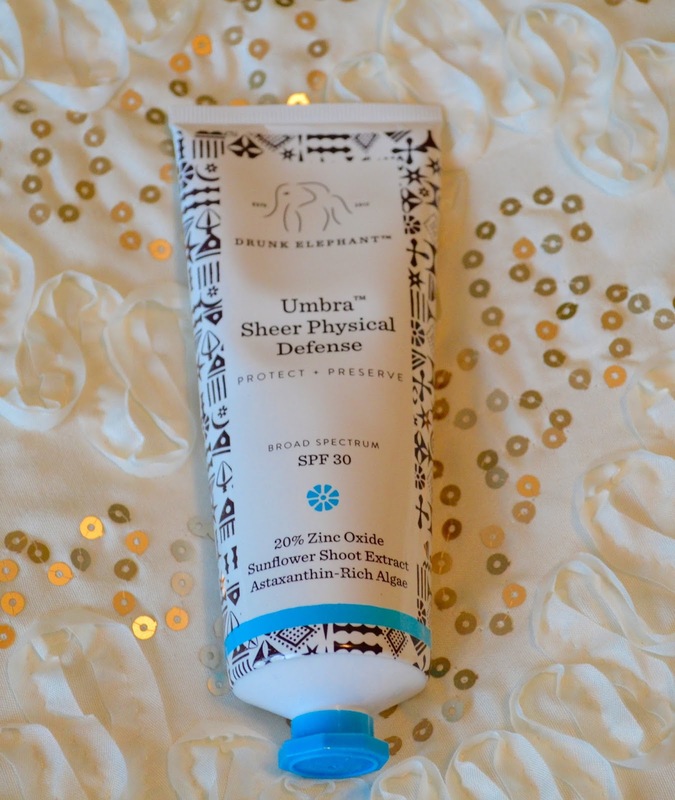 The last step of my morning routine is to apply the Umbra Sheer Physical Defense SPF 30. This broad spectrum sunscreen protects the skin against UVA and UVB rays. Not only does this SPF not smell like suncreen, which is awesome in my book, but it just won Allure's 2015 Best of Product Award for Best Natural Product! 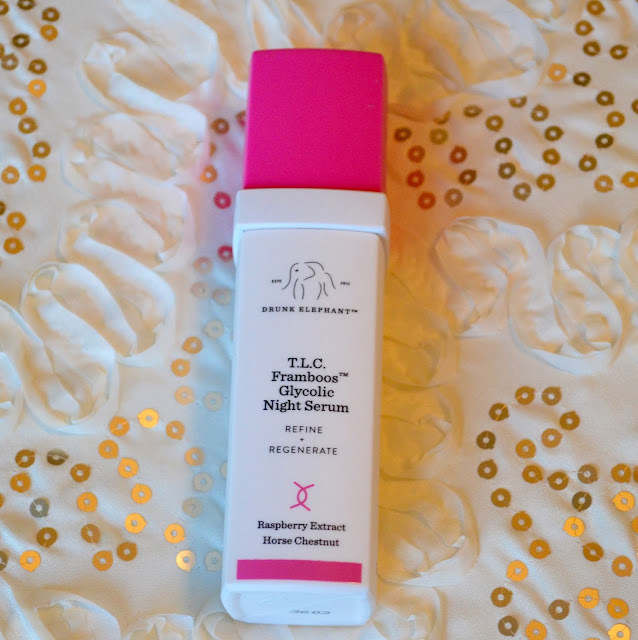 Next up is the T.L.C Framboos Glycolic Night Serum. 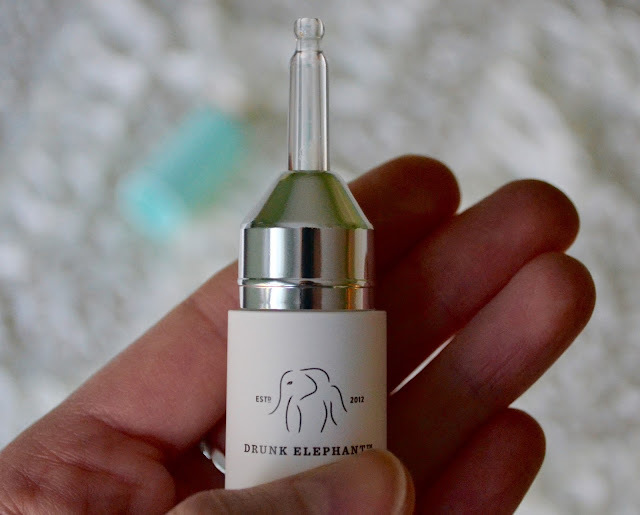 If you are to only buy one of the Drunk Elephant products, it would have to be this one! This night serum really is a miracle worker! It contains 10% AHA (alpha hydroxy acid) which works to gently resurface the skin by lifting away dead skin cells and helps to promote collagen production. 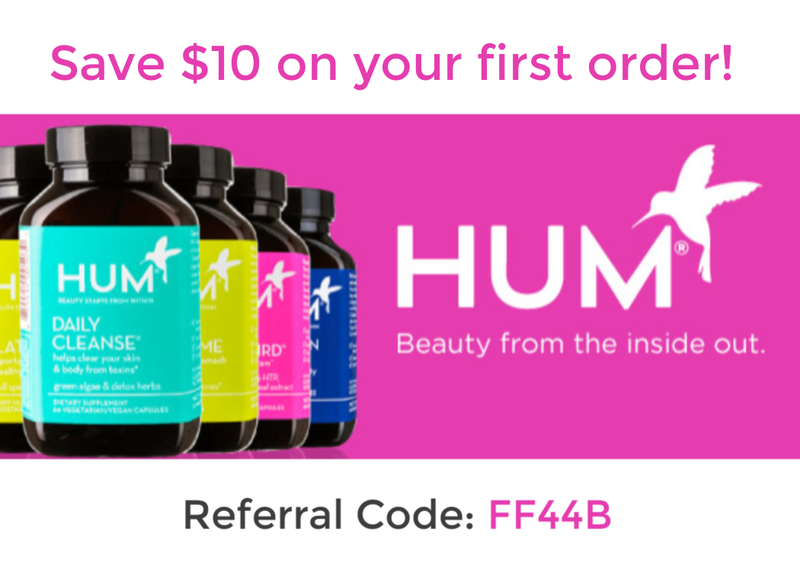 This means it reduces the appearance of fine lines and wrinkles!! Yay! Last but not least is the star product of the whole DE line. 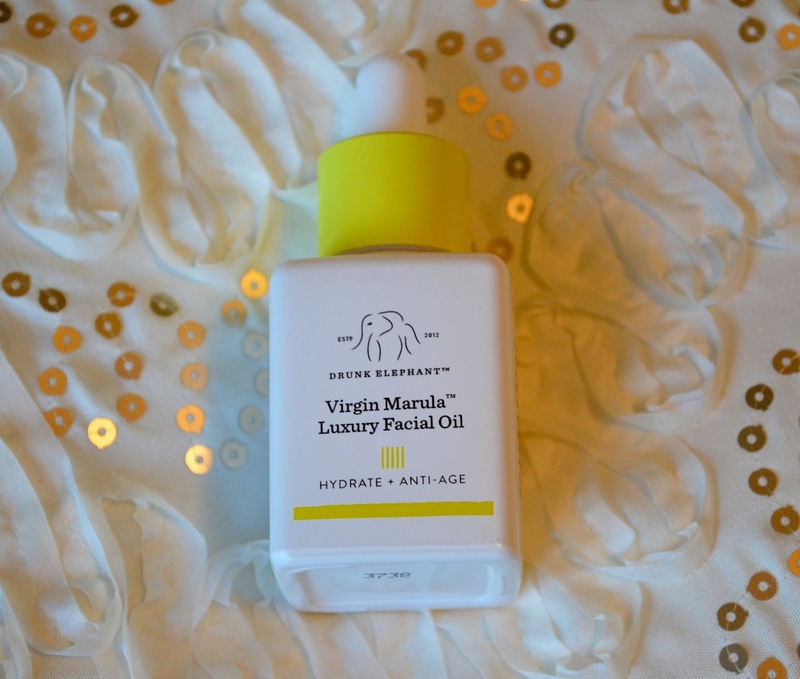 This 100% Virgin Marula Oil is like "rehab for your skin"! Just a few drops go a LONG way. The oil quickly absorbs into the skin leaving it hydrated but not oily or greasy. This skincare line is one of the most incredible and best group of products that I have ever used! 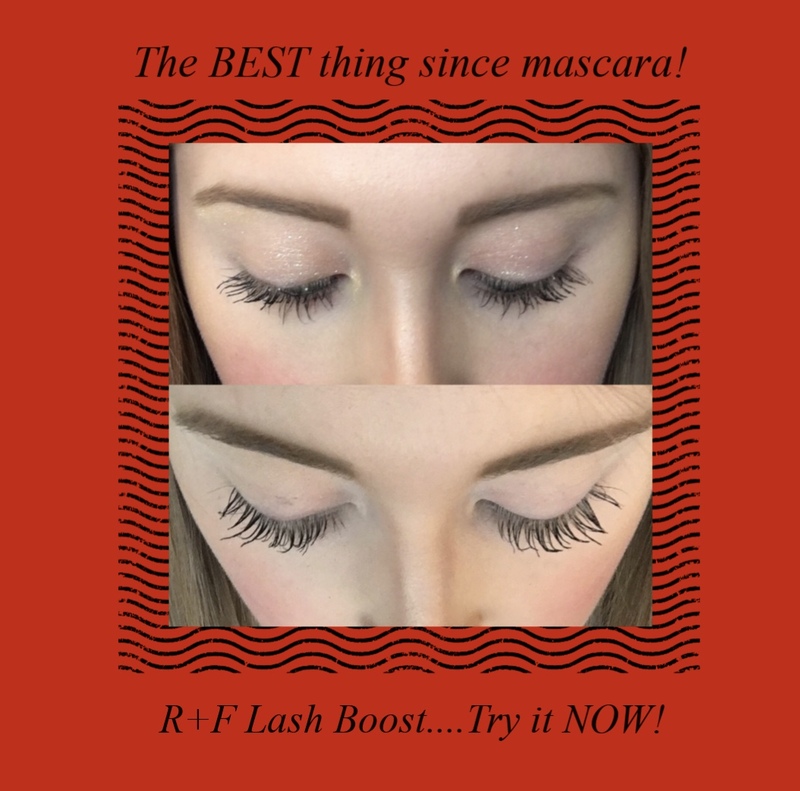 I have tried products that range from high-end to drugstore and in my opinion, nothing even compares to these products. Yes these products may be a little pricey for some but I believe that taking care of your skin should be an investment that you care willing to make. Before I made this purchase I did some MAJOR research on the DE line to make sure that is was going to be worth my money. Everything I saw was very positive and so far the results really speak for themselves. 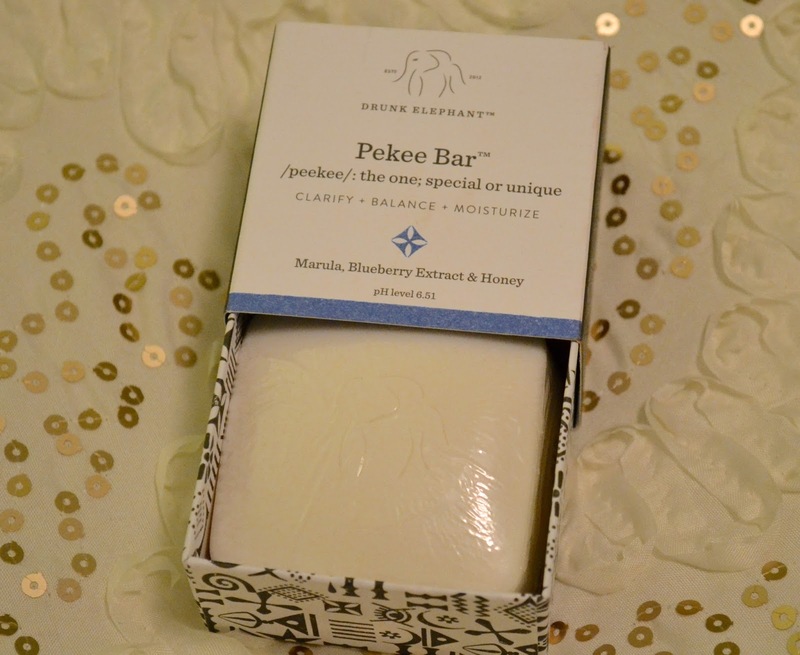 I tell everyone I know about this brand and I even have my mom using it as well! 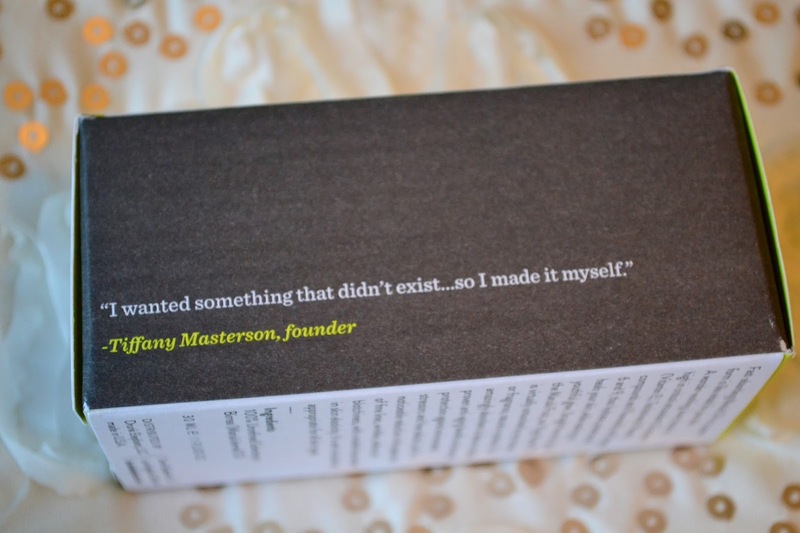 I hope you all enjoyed today's post! I know it was a little long but I hope that I provided some useful information and have made you as much of a fan of Drunk Elephant as I am! *This is NOT a sponsored post. I just love this brand so much I had to share it with all my viewers!